Emmaus College presents “Grease” as their 31st school production at the Pilbeam Theatre during July 2015. 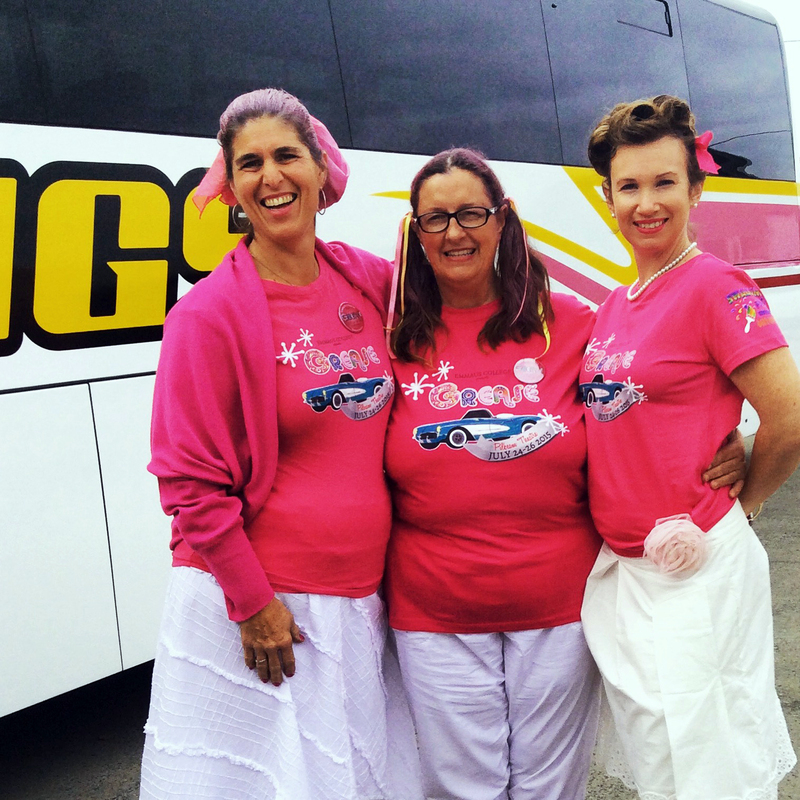 Young’s pink ladies are driving the T-Birds & the real Pink Ladies !!! Rock n Roll is here to stay, with Emmaus College students entertaining us with songs that we all know and love. Reminisce with the T-Birds, The Pink Ladies and the students of Rydell High. 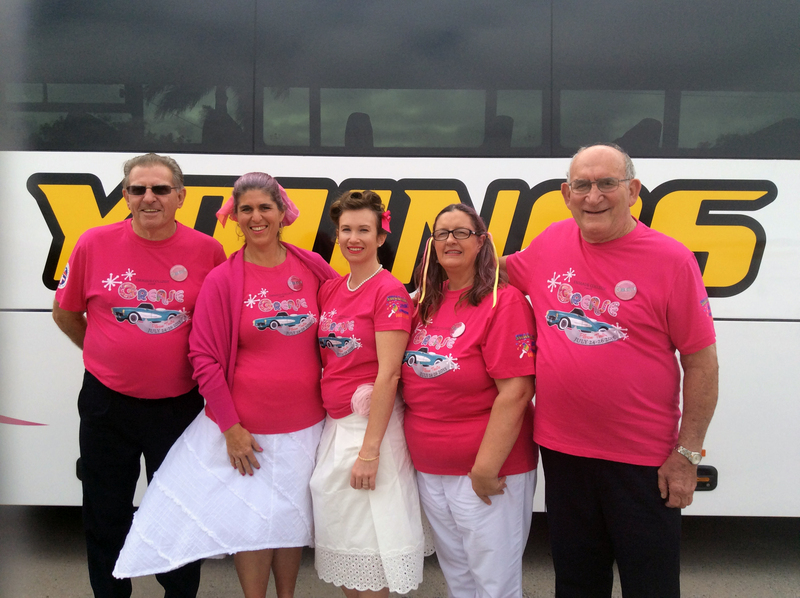 Young’s was asked to transport the students to the Pilbeam Theatre and we got right into the spirit of the 50’s. With grease in our hair and the doo-wop jive on our mind, we wish the students from Emmaus College the best of luck on stage. Tickets for Saturday’s matinees are available at the Pilbeam Theatre. Grease is still the word.